If you’re looking for a glove that offers top-of-the-line comfort and dry grip, MaxiFlex Ultimate Cooling Gloves are the answer. MaxiFlex Ultimate Cooling Gloves are made with AD-APT™ technology that keeps hands 31% cooler than the standard MaxiFlex Ultimate gloves. 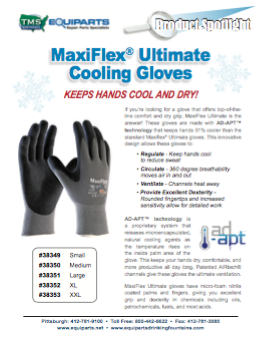 How Do MaxiFlex Ultimate Cooling Gloves Keep Hands Cool? What exactly is “AD-APT technology”? AD-APT technology is a proprietary system that releases microencapsulated, natural cooling agents as the temperature rises on the inside palm area of the glove. This keeps your hands dry, comfortable, and more productive all day long. Patented AIRtech® channels give these gloves the ultimate ventilation. When should you wear MaxiFlex Cooling Gloves? *Note: We do not stock the XS size of this glove. To inquire about ordering XS in bulk, please give us a call. 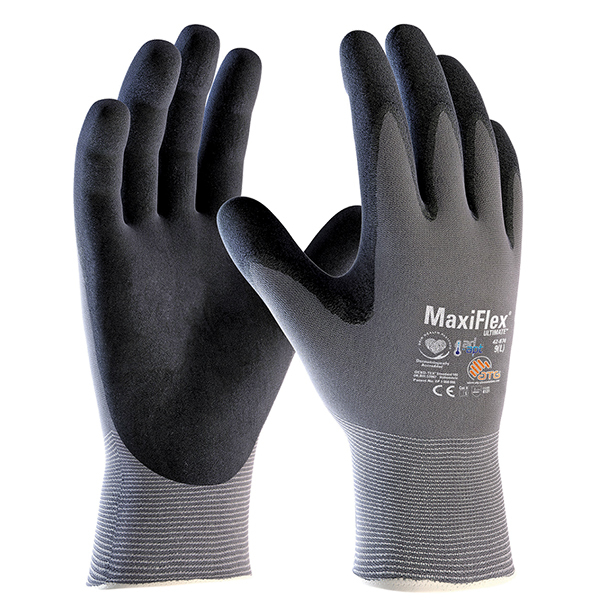 Why does Equiparts love MaxiFlex Gloves? Equiparts has supplied our customers with MaxiFlex Gloves by Protective Industrial Products for many years. 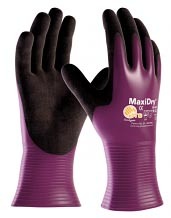 We like MaxiFlex gloves mainly because they provide excellent dexterity. In fact, we have found that most MaxiFlex gloves, like the cooling gloves featured in this article, pass the “Dime Test”. This means that while wearing MaxiFlex Gloves, you can pick a dime up from a flat surface. This proves that the gloves enable the wearer to be nimble. This is the opposite of some thicker, looser gloves that make the wearer more clumsy and unable to grip small items, like screws or hand tools. 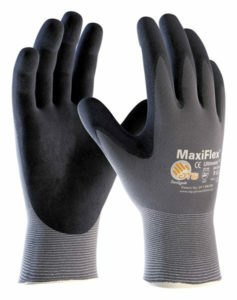 We also like MaxiFlex and MaxiDry gloves because they are comfortable, high-quality, reusable and long lasting gloves. *Note: This is the earlier version of the MaxiFlex Ultimate glove and does not have AD-APT cooling technology. 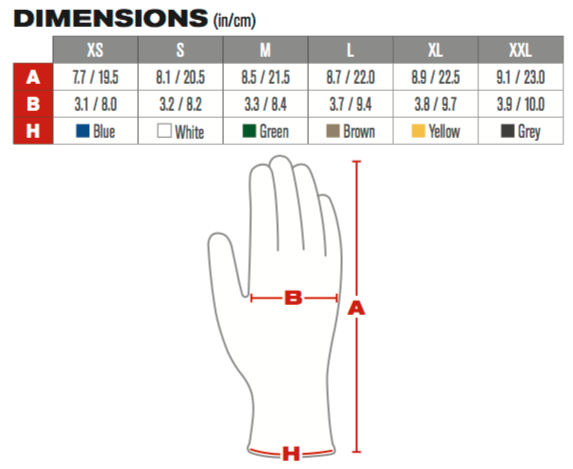 Want to Buy MaxiFlex Gloves in Bulk? At Equiparts, we buy MaxiFlex Gloves in bulk, which means that we have them in stock and ready to ship. 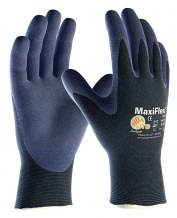 Inquire about buying MaxiFlex Gloves in Bulk by submitting a quote online or giving us a call. View our online selection of gloves now or call to place your order.